Twisty x-c singletrack, plenty of rocks and roots with a few technical features. Lots of places to take a swim too! 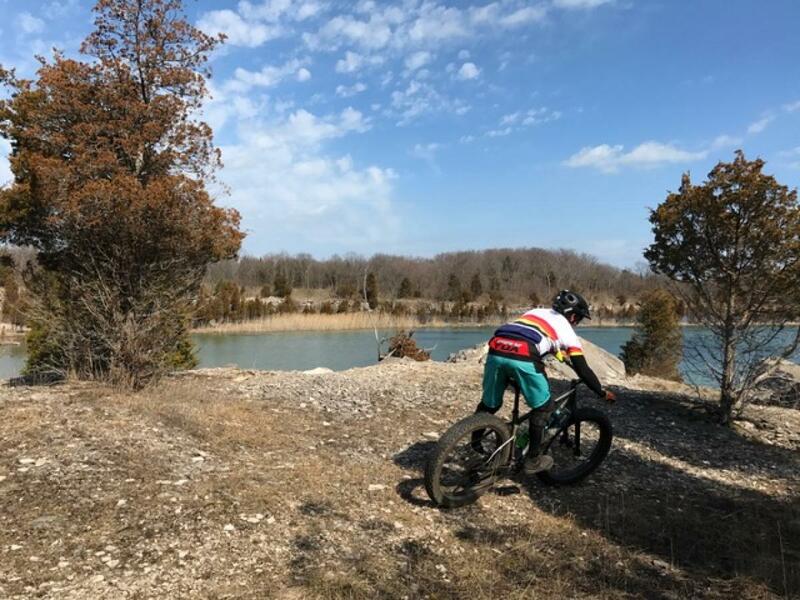 Review: The north shore loop is a nice, fairly easy 1.2 Mike loop that is on beautiful kelleys island. Enough roots and simple obstacles to keep it from being boring but still an easy trail good for beginners. East Quarry & North Shore Loops MTB Trail 4.00 out of 5 based on 2 ratings. 2 user reviews.